I hope the World Wildlife Fund doesn't sue me over the title, but it's a more accurate description for the topic at hand. 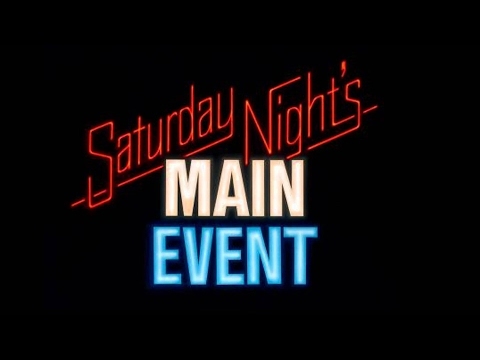 It was on this date 32 years ago (May 11, 1985) that Saturday Night's Main Event first took to the airwaves. I was 12 years old and had been a fan of wrestling for a couple years at that point. Back then the only access to WWF programming I had was Tuesday Night Titans and WWF Superstars of Wrestling. There were also the VHS tapes the company produced and of course WrestleMania had just appeared on closed circuit TV. As I was flipping through the TV Guide that afternoon (yes, I read TV Guide like a book) I came across an ad promoting Saturday Night's Main Event. (I tried finding a pic on Google, but had no luck) The wrestling show was filling the time slot held by Saturday Night Live. Hulk Hogan was featured in the black and white photo, as he was scheduled to face "Cowboy" Bob Orton for the WWF Championship. This was exciting news for several reasons. The Hulkster was wrestling on TV and against someone who posed a threat (remember, I was only 12). Other Superstars would be wrestling in matches that weren't the usual squash matches we'd grown accustomed to. And Wendi Richter was going to be in action (again, remember I was 12). There was no way I was going to miss any of this action. I stayed up late that night and watched the show on what now I realize was a small screen TV in my bedroom. 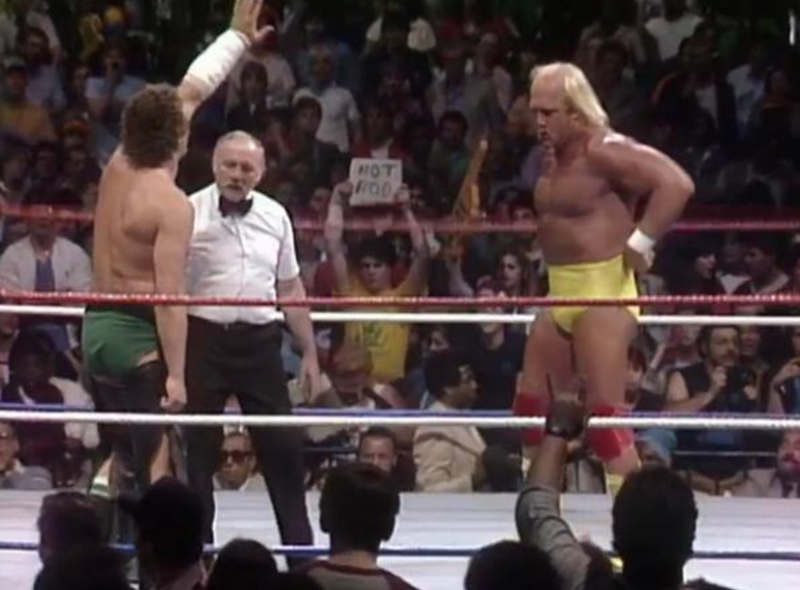 Not only were the matches featuring more competitive opponents, the production value of the show was on point. I still think of SNME every time I hear the song Obsession by Animotion and Take Me Home by Phil Collins. The short promos that were cut at the start of each episode did exactly what they were supposed to do to get me excited for the matches. I also loved that the main event was either the opening match or near the start of the show so if I did doze off and forgot to set the VCR, I wouldn't miss the big event. I hated waiting weeks for a new show to air, but eventually grew to enjoy SNL. It's been a long time since WWE replicated Saturday Night's Main Event. The last reboot was in 2006 and wrapped up in 2008. I'll never forget those early days and especially that first show. George "The Animal" Steele turning good after being attacked by Iron Sheik and Nikolai Volkoff, Hulkamania running wild all over Bob Orton and Roddy Piper and Richter successfully retain the Women's Championship.